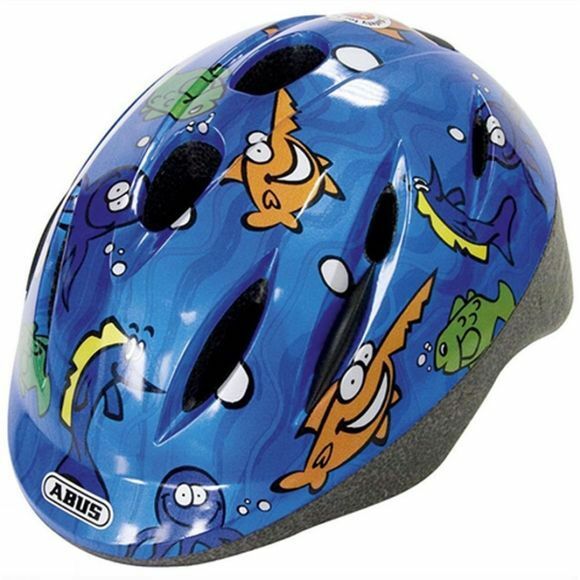 The ABUS Smooty helmet is designed to be lightweight it is ideal children new to wearing a helmet. The shape of the helmet has specifically been designed so that it can be used with child seats and a large reflectivity patch for visibility. Large vents will keep your child's head cool whilst the bug mesh will keep bugs out.